Extra Virgin Olive Oil. The best olive oil with its green color and a thickness that you can appreciate and the incredible aroma that only an extra virgin olive oil can produce. 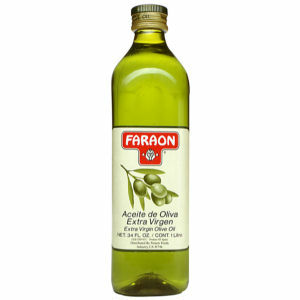 Faraon packs only the best olive oil available from Spain for your maximum enjoyment.